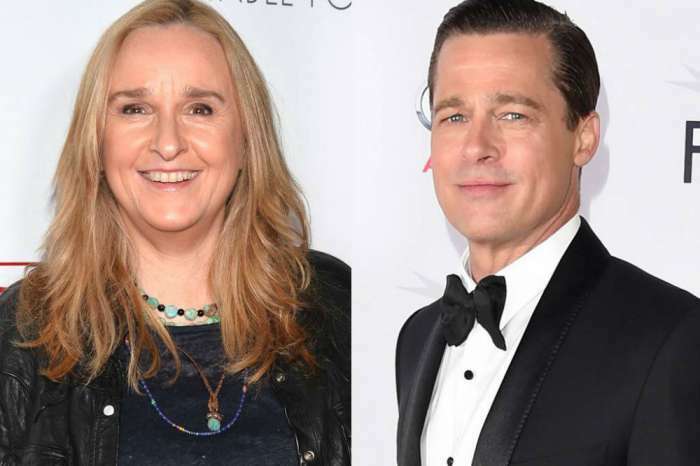 Life post-Brad Pitt for Angelina Jolie is a little crazier and more complicated than she had previously believed. 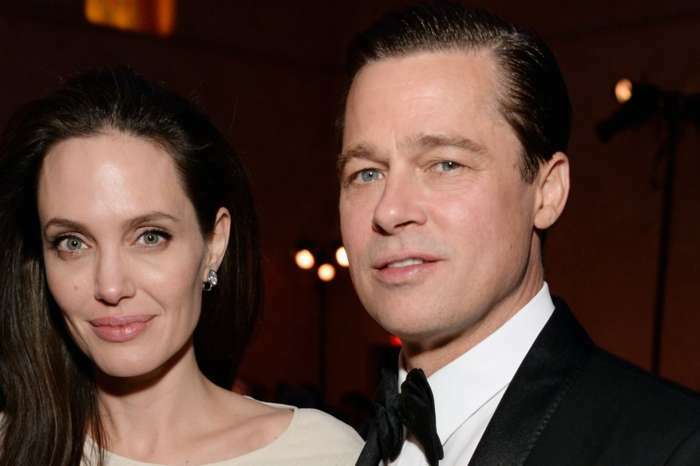 According to new reports that have surfaced online, Jolie is butting heads with her clans. The six children spend most of the time running around the house screaming and disobeying their mother. A source, who spoke to OK!, said there is a lot of door slamming and talking back. 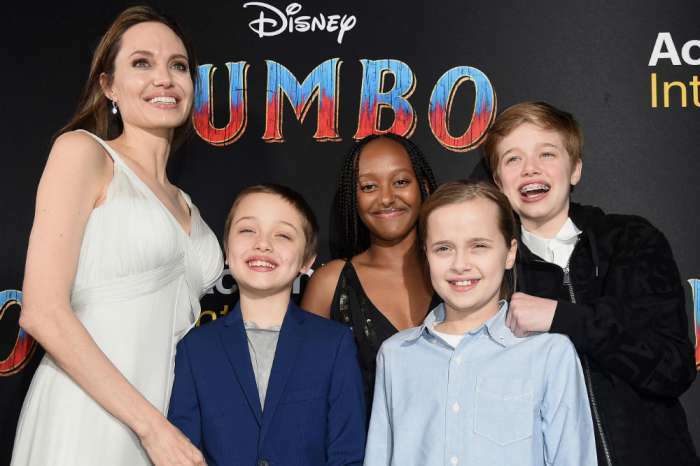 Jolie never had rules or schedules in place for Maddox, 16, Pax, 13, Zahara, 12, Shiloh, 11, and nine-year-old twins Knox and Vivienne, and now she is regretting it. The humanitarian has been trying to win the clan over with toys, trips, and candies but in vain. The person, who spoke to the publication, stated that the children miss their father and are only acting out because Jolie is not letting them see him often enough. Another chatty insider recently revealed that Jolie wasted thousands of dollars for Halloween hoping to earn her children’s trust and respect. Pitt declined and had his own bash for his children. Despite the back and forth, the divorce is still not close for those two.